we’ll come back to you soon. to be available to borrow. * Currently 23 crypto assets out of > 1,400 are available to borrow on Bitfinex, Poloniex. Find someone to “rent” your crypto assets to on your terms. 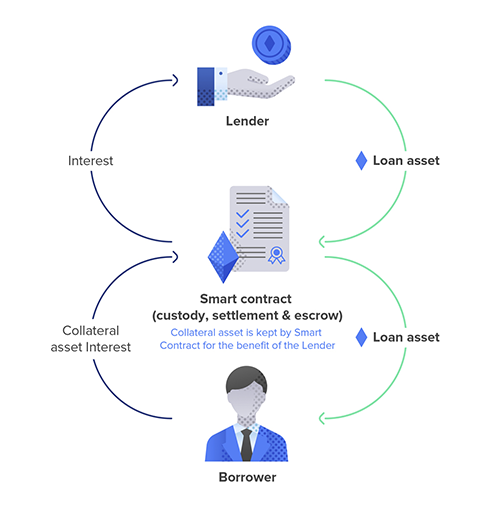 Your collateral is held safely by smart contract as escrow agent. Get liquid assets without selling your long-term holdings. Expand your portfolio without additional equity. Crypto assets are volatile. Make money from market going down - in any asset (not just the most liquid ones). Borrow any asset* you need for market making. Use B2C and B2B liquidity to reduce short-squeeze risk and asset-lending price re-rating. * Any Ethereum-based currencies to start with. Economically repo is as a loan secured against collateral. 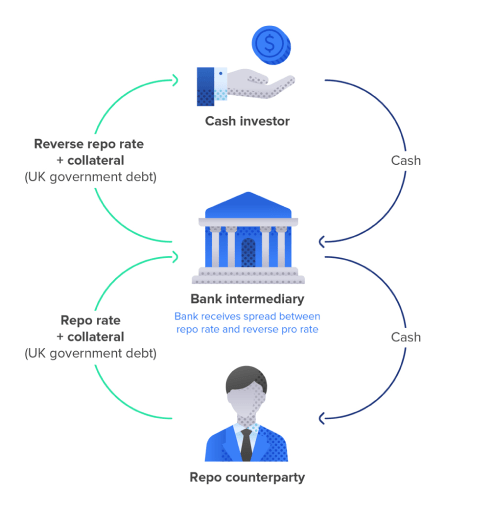 Repo markets are the oil that lubricates financial markets; more than $12 trillion repos outstanding in the US and Europe. players in a secure way. Enjoy standarts of GMRA — market protocol of real world repo. It has stood the test of time, including the Lehman bankruptsy. crypto assets to start with. Trust and verify. Regulations ensure fair dealing and transparensy. Oxygen is to be regulated under the DLT regime in Gibraltar. We plan to register as an Alternative Trading System (ATS) in the US.